When they need the services of a tax accountant, Tempe residents and businesses choose LBS Tax. We provide extensive accounting services that can help our clients before, after, and during tax time. Early decisions can have a major impact on the growth of your company. When these decisions relate to taxes, we can help you make the ones that save you the most and provide for increased growth. If you don’t have an accountant on staff, utilizing our expertise for your accounting needs is the smart choice. We provide year round services that can make it much easier to run and manage your business. Not only will you have important financial data at your fingertips, you can be assured of its accuracy. We can prepare you from the first of the year to get the most back at the end of the year, helping you to make tax effective business decisions in the pursuit of your personal and company related goals. We can set up a ledger for you that will hold your financial records. This makes it much easier to manage accounts, determine business assets, and handle credits and debts. Every year we’ll help you to prepare a financial statement. 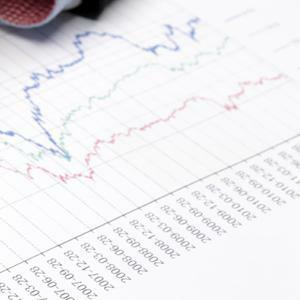 With our firms expertise, we will assemble data related to your company’s financial position. A reliable accounting system can help to prevent future issues when assembling financial reports and statements. We help local businesses set up, manage, and maintain their accounting systems. Our prepared cash flow statements make it easy to analyze the financial health of your business. This allows you to quickly view the totality of incoming and outgoing cash flow. We also provide payroll services in Tempe. Regardless of your businesses size, budgeting is an integral tool when maintaining financial stability. Our experienced staff can help you set up a realistic budget for your business. Business tax consulting is one of our specialties! Tax law is constantly changing. 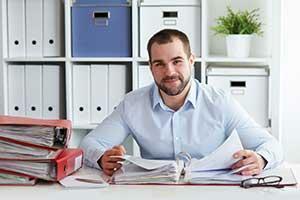 A single mistake in bookkeeping can be incredibly costly for your business. As a professional tax accountant we provide support and regular training for your bookkeeping staff. This keeps them informed of tax law changes and helps them correctly record company financial transactions. Enjoy financial peace of mind. 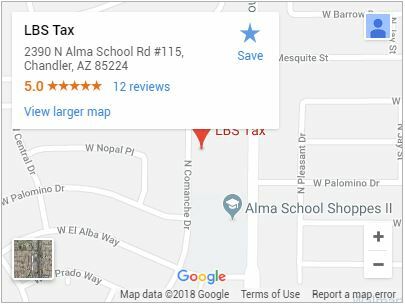 Call us today at (480) 664-1249 for a tax accountant in Tempe.